The Foster 60970 Keencut Surface-Mounted Lift and Hold Mechanism saves time and money. 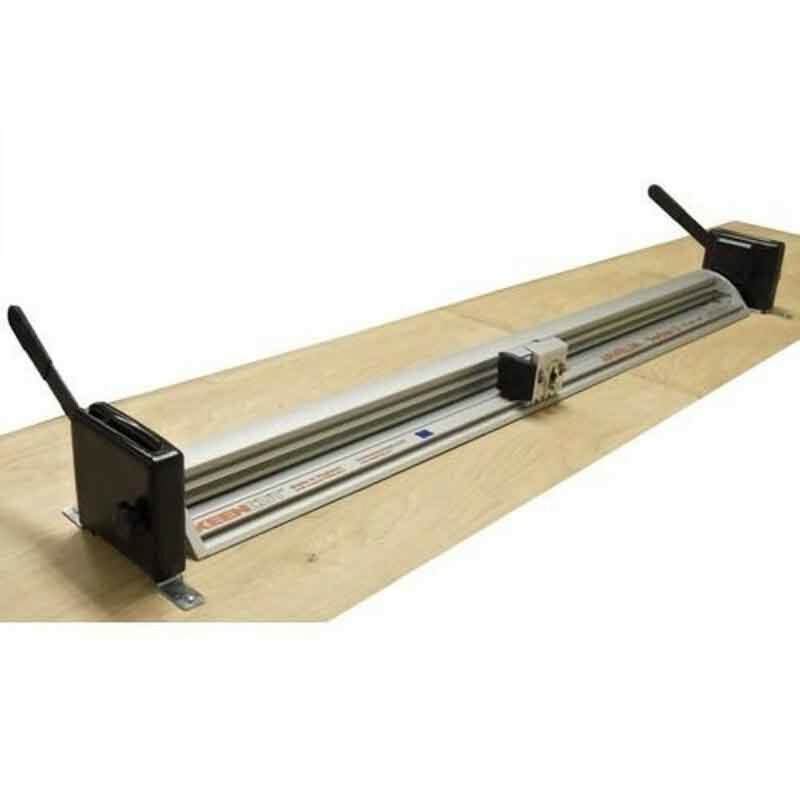 Designed to fit the Max precision cutting bars, the Keencut Surface-Mounted Lift and Hold Mechanism is affixed to the table by screws, ultimately securing the cutter bar in place to prevent shifting while cutting. The device allows operators to easily lift the cutter bar, slide the material in place and clamp down to make precision cuts. Part Number is 60970.